Hours: 8:10 a.m. - 3:10 p.m.
Meet Our New Nash Principal! My name is Brett Basley. I’ve been working in education since 2006. My degrees include a Bachelor of Science in physical education from the University of Wisconsin Oshkosh and a Master of Science in educational leadership from Carthage College. I started my career in 2006 at McKinley Middle School as a physical education teacher and then transitioned to dean of students in 2010. 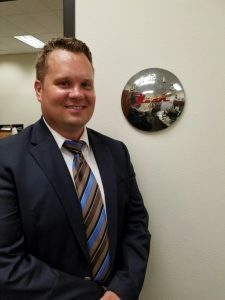 In 2012, I accepted the position of assistant principal at Washington Middle School, where I have worked the last four years. I am honored and excited to have the opportunity to grab the baton from Mr. Pitts and lead Nash’s Next Generation/Personalized Learning initiative to new heights! With our tremendous staff, wonderful, supportive parents, and brilliant children anything is possible! Here is to kindness, respect, and hard work! 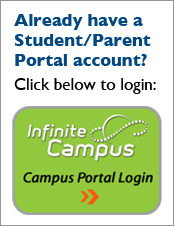 Please contact our Help Desk if you have problems logging into Infinite Campus.